Can listing your property on a Monday increase your chance of a quick sale? When you’re moving home, sometimes the smallest factors can affect how quickly you can sell your property. But our research suggests that even the day of the week that a property is listed can affect how long it takes to find a new buyer. New analysis by Which? 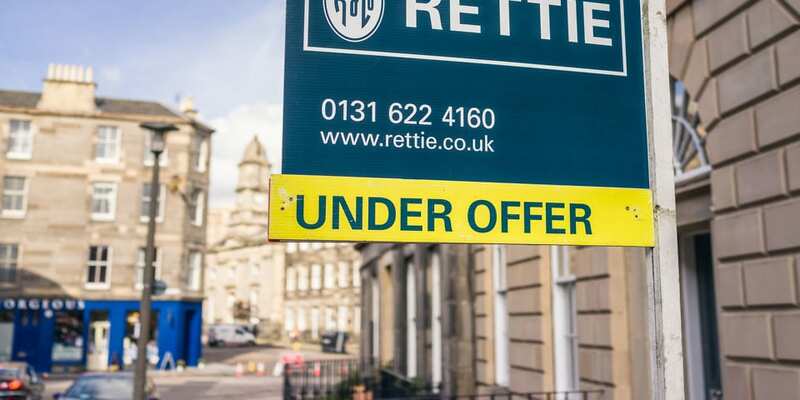 Money suggests that properties listed with estate agents at the start of the week can sell more than a month faster than those listed at the weekend. We analysed thousands of properties sold in the twelve months to 30 September 2016, comparing listing dates with sale dates, as recorded in the Land Registry. While the average home took 191 days from being first listed to selling, properties listed on Monday took only 176 days to sell. Properties listed on a Saturday took on average 203 days to be sold, while those listed on Sunday took 213 days – or roughly seven months – to sell. Our research has uncovered that the day you list your property can influence how quickly you sell your home so you can take the next step on the ladder. But what do you need to think about when you’re selling a home? Here are our top tips. There are a number of services you’ll have to shell out for when you want to move. Estate agents fees can be around 1.3%, on average, while you’ll have to pay between £500 and £1,500 for conveyancing. An energy performance certificate can set you back as much as £120. Search for an agent that is experienced in selling property like yours – they will have a good pool of potential buyers and know what people are looking for in a property. Some may offer you low fees or give an impressively high property valuation, but these can be red flags. You look for a ‘no sale, no fee’ company, as this gives them an incentive to get the job done quickly. It’s also worth finding a ‘fixed-fee’ service, which means you only pay the amount that’s quoted when you sign up. This avoids nasty surprises further down the line. Don’t make your decision based purely on price. The firm you pick will be responsible for all of the legal work surrounding your property purchase and if it misses anything or makes a mistake, it could end up costing you a lot more than the amount you saved by choosing the cheapest service. Try not to use a conveyancer who is very busy – you want someone who can give your case proper attention. If possible, tell them your preferred exchange and completion dates and ask if they can meet these. Find out more in our guide to finding the right conveyancer.